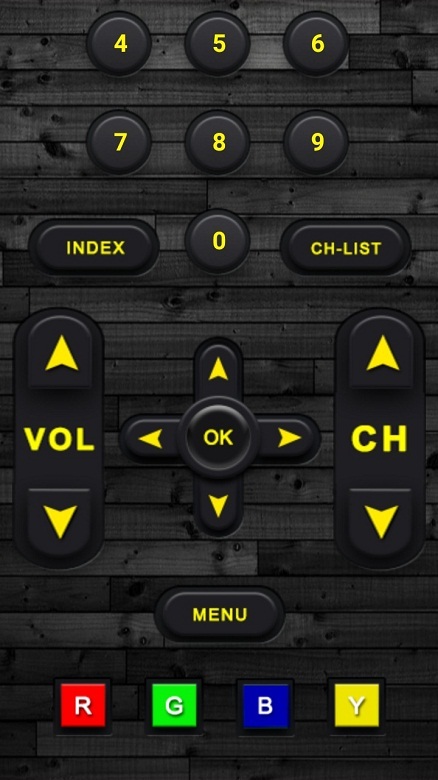 you can control your Smart TV with this Universal TV Remote Control. Features: 1. Voice Search 2. Power Control. 3. Mute / Volume Control. 4. Home 5. Channel lists / Up / Down. 6. Play / Stop / Reverse / Fast Forward. 7. Up / Down / Left / Right Navigation. Note- The application uses the IR port of the mobile device, so if your device has not IR port, the application does not work. Not all TVs are supported.